DOWNLOAD SPECIAL! $100 for one horse/one rider for Saturday & Sunday. 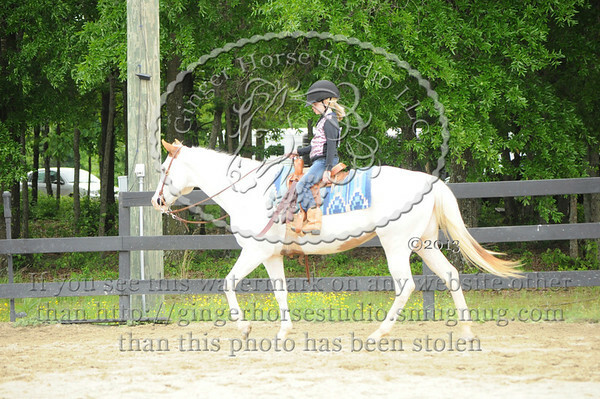 $75 for one day of photos for one horse/one rider. A single image download is $20. Please email us at GINGERHORSESTUDIO@LIVE.COM if you would like the download special. The single image downloads can be purchased through the Buy button. Prints start at $15.00 and we offer mix and match print packages starting at $50.00. To purchase prints, please click the Buy button to the right of the photo. Also email and let us know if you would like special editing such as black and white. Thank you and Happy Trails.